Are you happy with the appearance of your home? Do you think it looks fabulous inside and out? Or could it use a little TLC? H2 Home Renovations has a team of remodeling contractors in Bossier City & Shreveport, LA who can refresh every area of your home. We have the skills, knowledge and experience needed to improve your home or add on to it. As professional painters should, we use Sherwin-Williams paint. We handle projects of all sizes. Call 318-426-8619 today to speak with a remodeling contractor in the Bossier City or Shreveport, LA area. Our company is licensed, bonded and insured. We offer a 100% satisfaction guarantee and take pride in responding to your needs and paying attention to details. We offer military and senior citizen discounts. 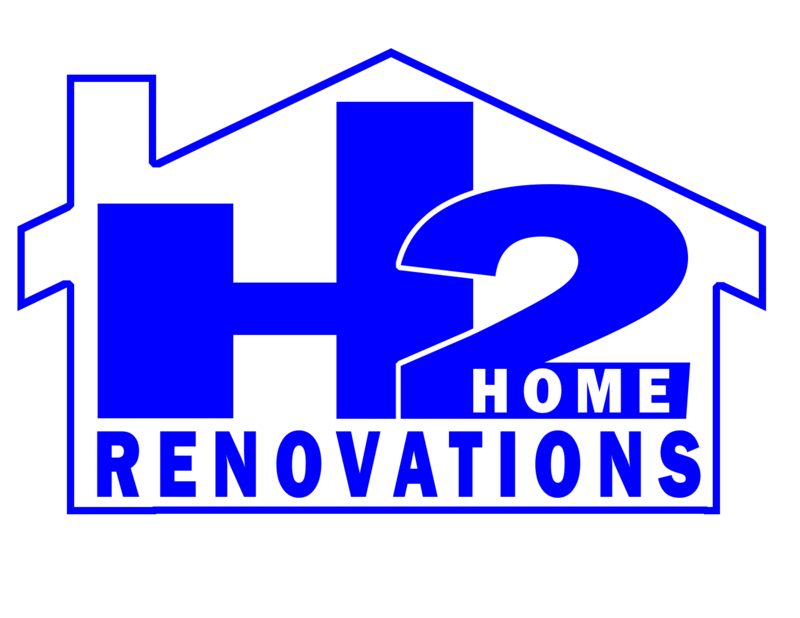 Get a free estimate on home renovations in the Bossier City and Shreveport, LA area by contacting H2 Home Renovations today. Our team of general contractors offer more than 40 years of combined experience. We're based in Bossier City & Shreveport, but handle projects all over the area, including Benton, Haughton, Blanchard, Stonewall and Greenwood, LA. If you aren't sure whether we can do what you need done, call or email us to find out. Contact H2 Home Renovations for remodeling contractors who can do it all in Bossier City, LA and beyond. Are you tired of poor communication, feeling bullied by your contractor, &/or realizing your job wasn't completed to your standards? At H2 Home Renovations we strive for excellence, clear communication from start to finish, & 100% satisfaction. We do free annual inspections on completed jobs to be sure our customers are continually satisfied. At H2 Home Renovations we refuse to give our customers anything but the best. We use the highest quality of materials on your job to ensure longevity. We take pride in our work, knowing our work reflects who we are. We are committed to customer service during the job & long after your job is complete. We have over 40 years combined experience in the home renovating and remodeling industry. We understand how frustrating it is for you to have to call several different companies to do 1 job, with H2 Home Renovations you deal only with us. We do everything "from the ground up" and we only use the best subs when needed.